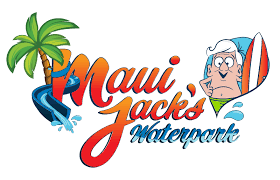 Offer is valid for one full-day adult (48"+) admission at Maui Jack’s Water Park. 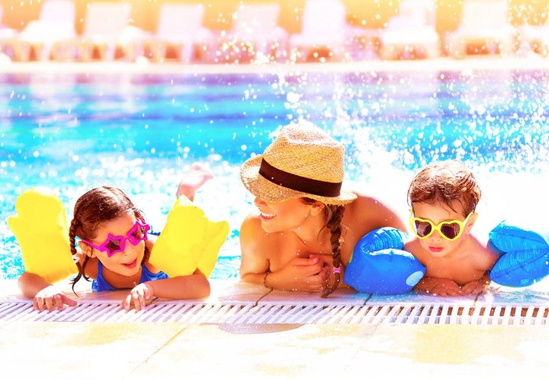 Enjoy sliding and splashing on brand new waterslides, floating on the lazy river, chilling in our tiki cabanas, refueling at our concession area and shopping for Maui Jack’s souvenirs. Be sure to keep an eye out for our namesake, the legendary Maui Jack, an old-time surfer dude straight from the swells of the North Shore who loves the laid back vibe of Chincoteague. 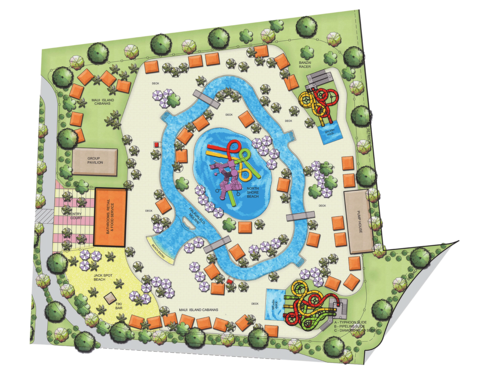 You’re likely to catch a glimpse of Jack enjoying his summer afternoons slipping, splashing and sliding in the bodacious shark-free waters of Chincoteague’s newest waterpark attraction.